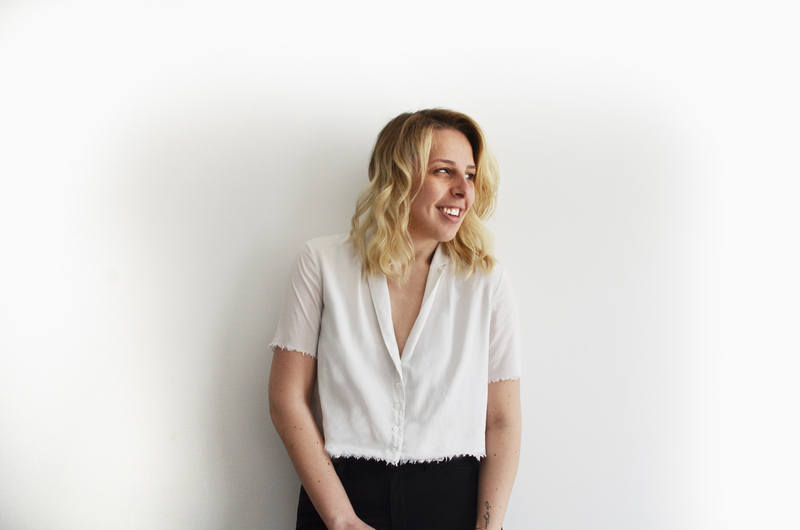 ​Join the Toronto Design Offsite Festival (TO DO) and lighting and product designer Simone Ferkul (DIALOG) for the May edition of TO DO Designer Drinks on Tuesday June 6, 2017, from 6pm-9pm. TO DO Designer Drinks is an informal networking event taking place every first Tuesday of the month. Come have a drink and get to know Simone and other members of Toronto’s art and design community. 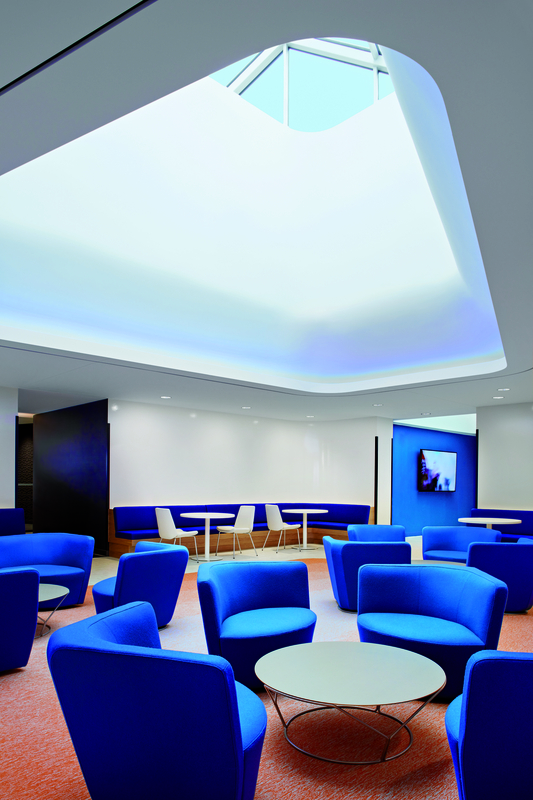 ​​DIALOG designs the communities we want tomorrow, today. These are the inspiring places where we all live, grow, learn, heal, play, work, and connect. We’re a collaborative team of urban designers and planners, architects and interior designers, structural, mechanical and electrical engineers, landscape architects and sustainability specialists who practice globally from our studios in Vancouver, Calgary, Edmonton, Toronto and San Francisco. Your Designer Drinks host, DIALOG’s Simone Ferkul, was named an emerging designer by Azure Magazine. Driven by the process of making and experimenting, she sets out to create products, furniture and experiences that celebrate materiality, form, function and detail. Her contemporary eye and expertise in material selection, furniture, fixtures and styling, with a specialization in hospitality, makes Simone a welcome addition to DIALOG’s talented interior design team. 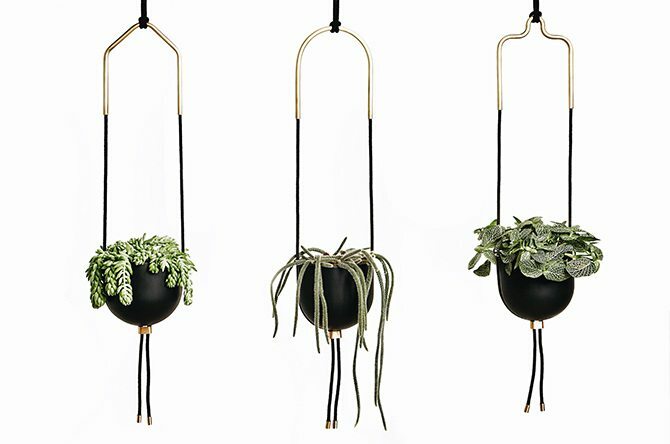 Sling Planter by Simone Ferkul – image courtesy of Umbra Ltd.